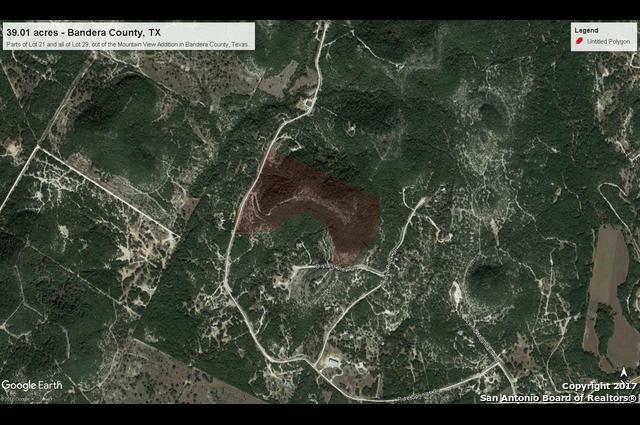 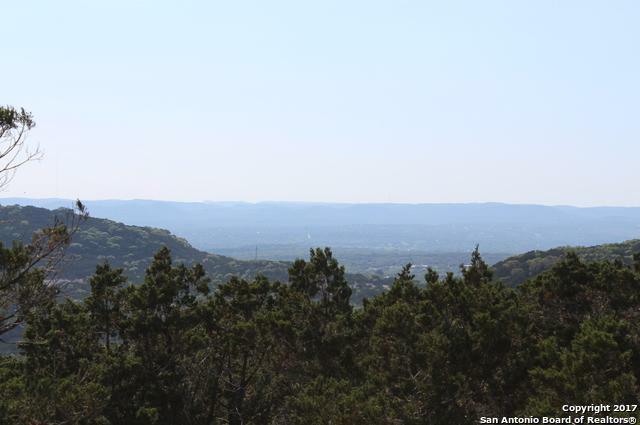 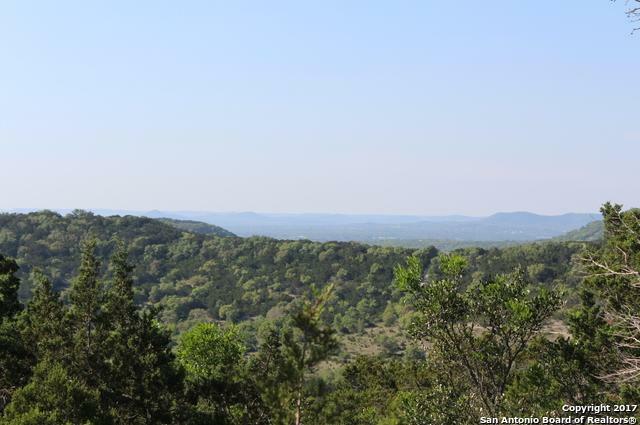 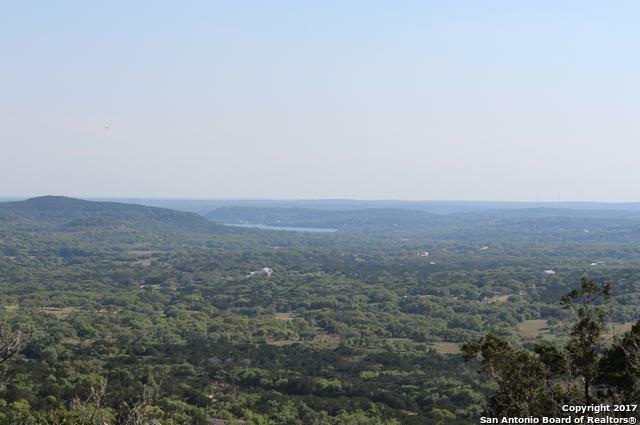 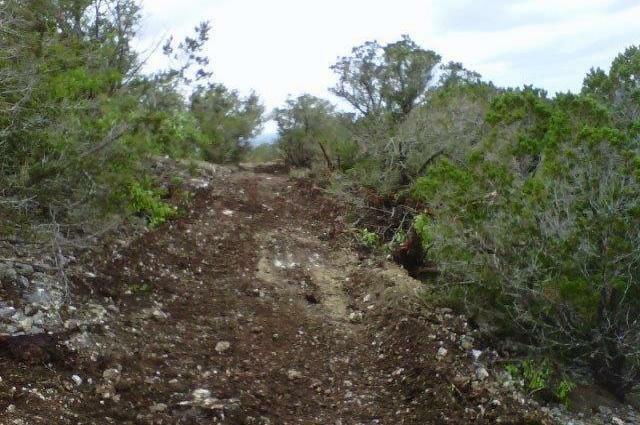 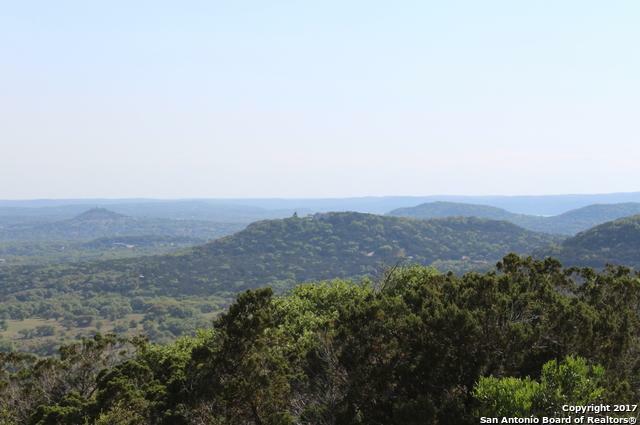 Your chance to own two small mountains in the hill country with breathtaking views. 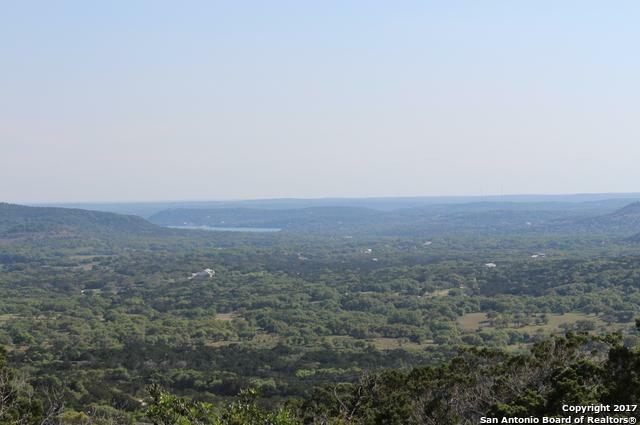 Median Lake is visible on clear days. 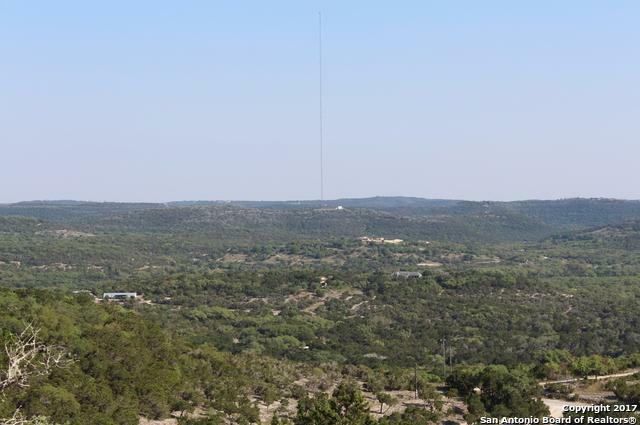 Property has frontage on both Pipe Springs Dr. and Distant View Dr.. 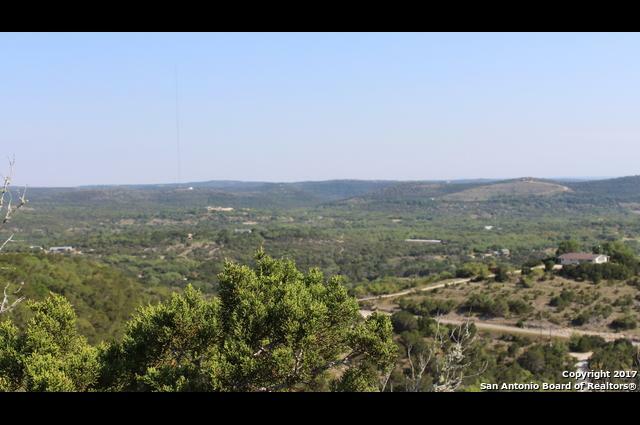 Mobile homes and manufactured homes are allowed, but must be placed and secured on a permanent slab foundation. 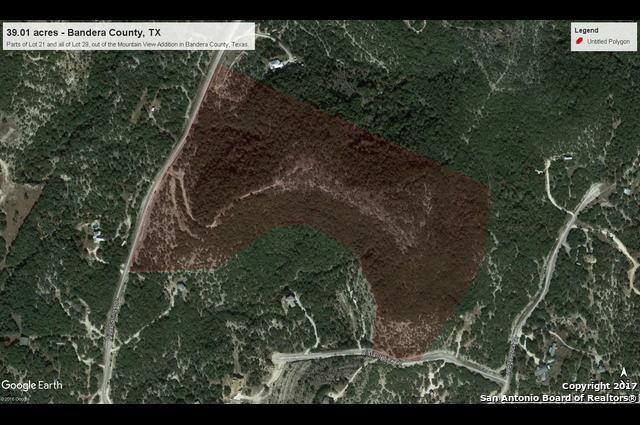 Documents available under Additional Information.